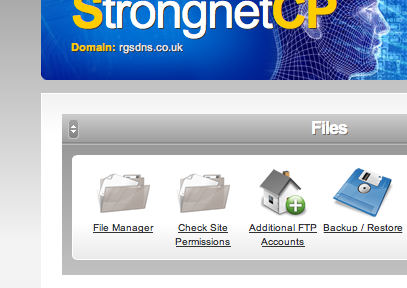 Strongnet - Knowledgebase - How do i add a sub domain? 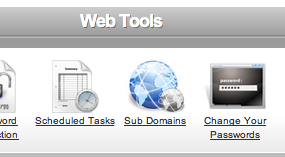 Portal Home > Knowledgebase > Web Hosting FAQ's > How do i add a sub domain? How do i add a sub domain? OK, so you have had your website setup for a while, and now you have decided you would like a special area for just your customers, so that they can access downloads or information just for them. Once cliced you are shown a pages that has a section call create a sub domain. Its now time to upload your site for the subdomain to your website, upload using your normal method, but here is a couple of examples. 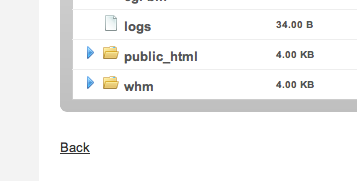 1, go back to the control panel, and click on the file manager icon.